So I won’t be needing to rush out a new release to be compatible. You’ll be fine with the last one. XNA Game Studio Express v1.0 Refresh is out now! I saw this first at Mykres Space, but it’s out now. More info at this XNA Team Blog post. We’ve gone over many of the features outlined in the announcement we made at GDC 2007. One thing we didn’t really cover previously is compatibility. The entire team made a conscious effort to maintain compatibility with this release. Your game should just recompile in 1.0 Refresh with no changes required. Any game that is compiled should run fine if you have 1.0 Refresh installed. As mentioned, you can continue to use 1.0 on your Windows computer with 1.0 Refresh on the Xbox 360 console. Games that are built on 1.0 Refresh may run on 1.0; however, if you are using new functions or features in the XNA Framework (such as font functionality), it will not work properly. Go here to download it. The runtime “redistributable” is also available here. 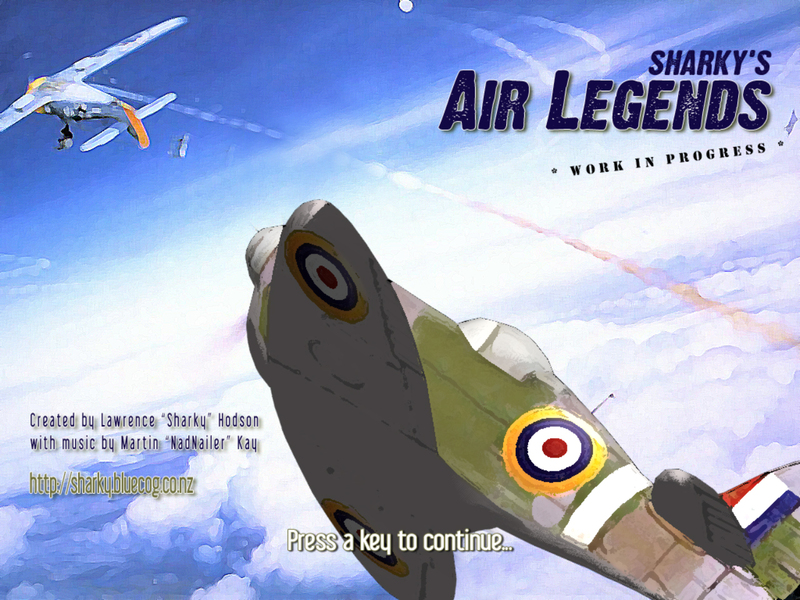 So, I guess I should get busy and re-release “Sharky’s Air Legends” for the new XNA (although it might just work regardless). Tis a shame as I was in the middle of a pretty cool new feature too. I just hope I haven’t broken too much to prevent me re-releasing real soon. p.s. 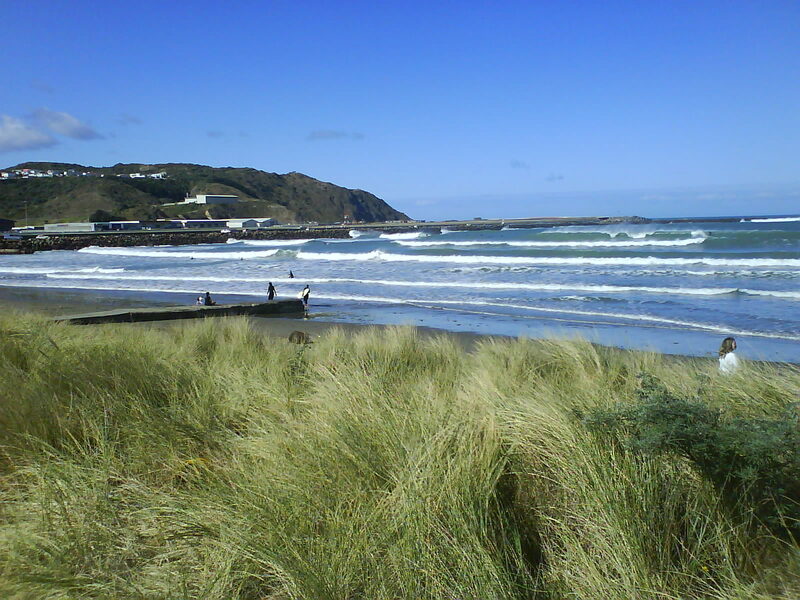 Today (25 April) is “ANZAC day” here in New Zealand, Australia & I think some Pacific islands too. Go the ANZACS, you’ll never be forgotten! …and there were plenty of bigger sets too! 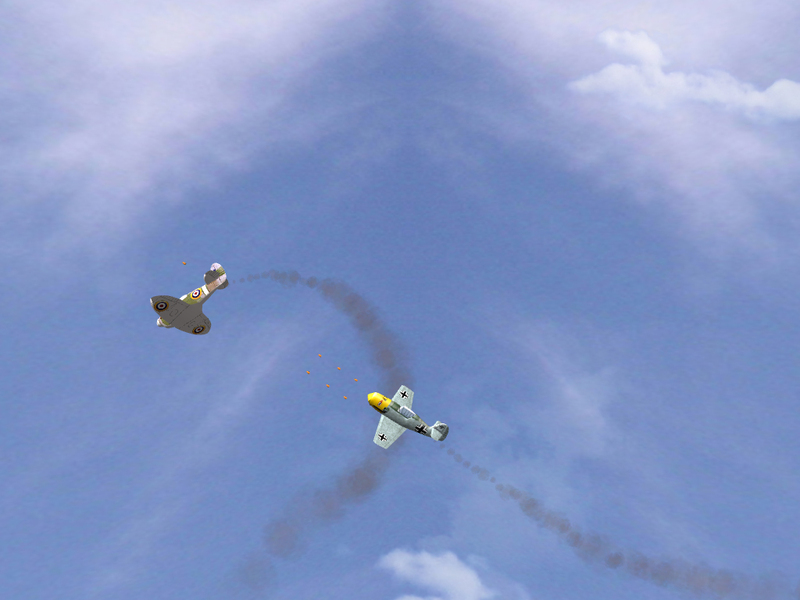 Soul food + a new "Sharky’s Air Legends" release, BF109 included! I recently revived another old hobby. Surfing – the waves, that is. Actually Bodyboarding to be specific (which is why my gaming name is SharkBiscuit). 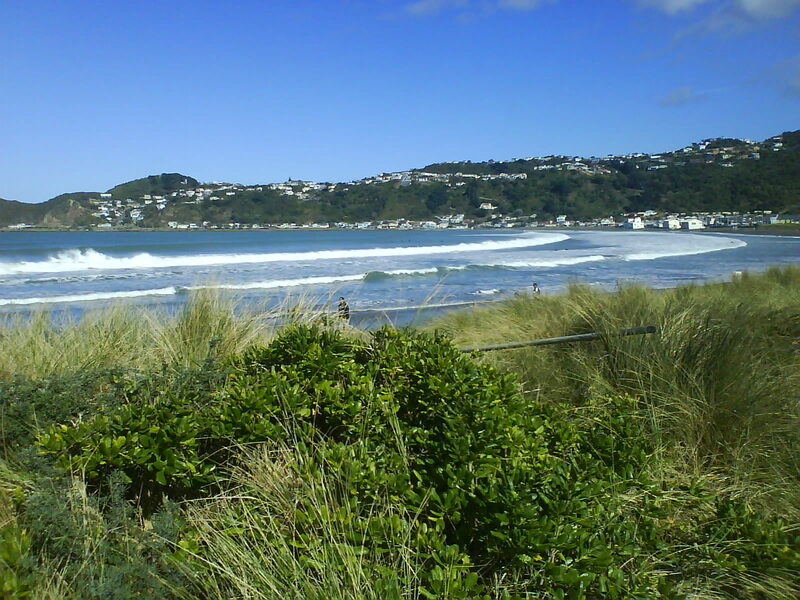 Anyway, this weekend the surf was absolutely pumping here in Wellington, New Zealand. I went out both days and I’m stoked, and still buzzing. Soul food. A funny thing happened on the Saturday session. I paddled out, caught one great wave, and the waves inexplicably stopped coming. Must have been a good 20-30 minute wait before any worthy sets came through again. During that time I got chatting with another surfer. Inevitably, we discussed the option of paddling in closer to shore for some smaller waves. Of course, we both realised that as soon as one of us did, a big set would roll in and we’d regret it. Murphy’s Law/Sod’s law, whatever you call it. 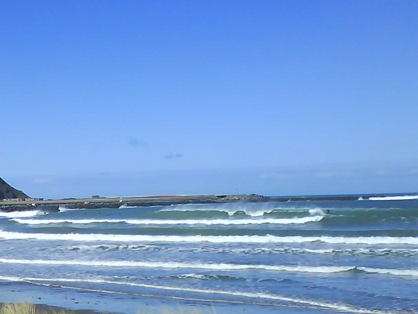 Still, it got to the point where with nothing to surf I started getting pretty cold. I said to the guy, “You know, I’m gonna paddle in for some small dribbly surf, so that you guys don’t have to (because the big sets would surely start rolling in then) I’ll take the hit for the team. Y’know, for the greater good ‘n all”. yada yada yada. So I did, and sure enough the big sets started rolling in again, and everybody was happy. No regrets - I needed the exercise anyway. Here am I holding off on releasing my most exciting ”Air Legends” release yet. Preferring to wait for Microsoft to release their latest and greatest XNA framework first. So I’ve decided I’m going to invoke “Sods Law” once again, and take the hit for the team. I’ll release early after all. If the XNA release comes shortly afterwards then so be it. You’ll all be able to thank me! Get my best release ever… here. 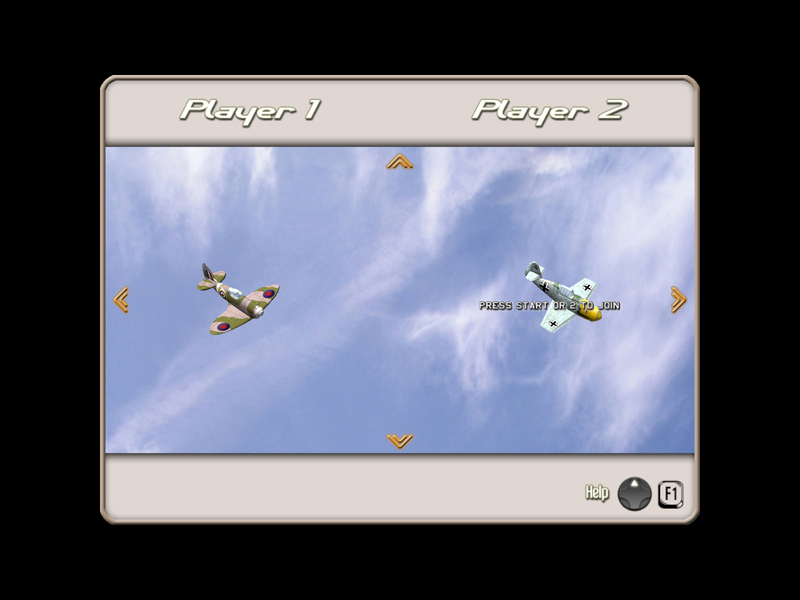 While we wait for the next XNA release, more teaser pics of my next release. I have some cool stuff waiting in the wings to release as soon as the new XNA comes out (and once I’ve done any necessary conversions). The word is April, but when I wonder? For me it can’t come soon enough. The title screen no longer doubles as the main menu. I’ve created this new “Lobby” screen where players can join-in/drop-out and choose their Aircraft, and daylight/dusk environments. 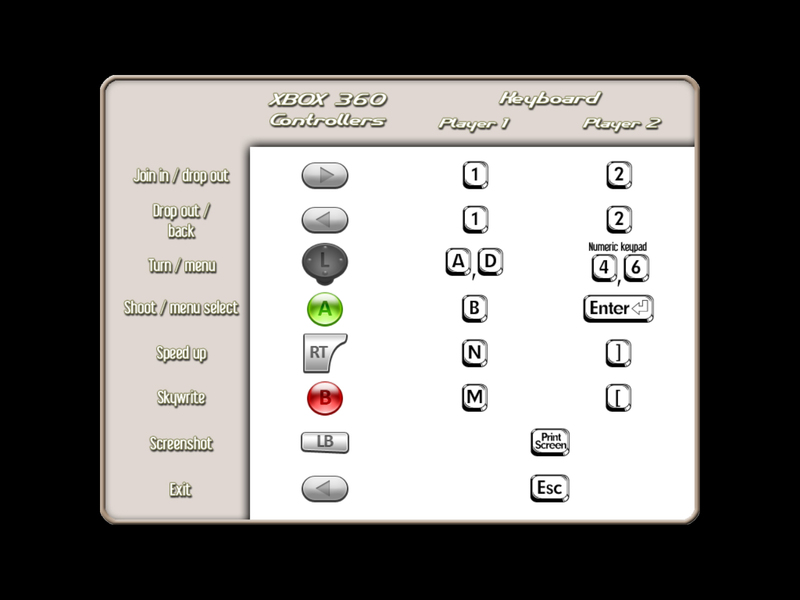 This screen is simply to show you what the controls are. The title screen is simply a splash screen now, but I’ve tweaked it a bit. 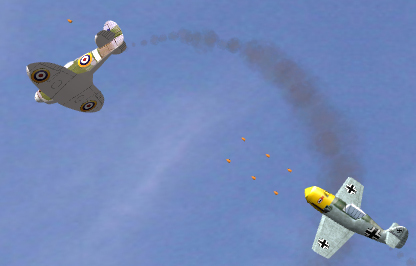 Yep, you can expect to live out all those BF109 vs Spitfire fantasies just as soon as I do my next release. Since a new version of XNA is due out any day now, I’m thinking I’ll probably hold off till then. The texturing needs some work anyway, and I’ll need to refine the menus further. Apologies for the quietness of this blog lately. Rest assured I’ve been working as hard as ever. You are currently browsing the Sharky's Blog weblog archives for April, 2007.